Brain Chamber Polysacks PVT Ltd offers conical bag having cone shape at bottom to store and transport product which is sticky or not freely flowed. 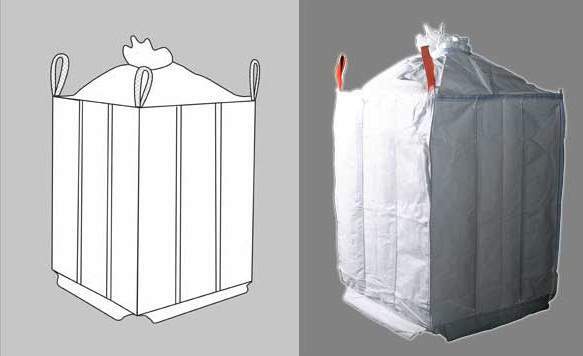 Conical shape of bag allow sticky material to flow from its out spout. Here bags are design with loops stitched in the upper part of bag and its look as cone shape.